How important are the Olympics for you? It’s important for me. 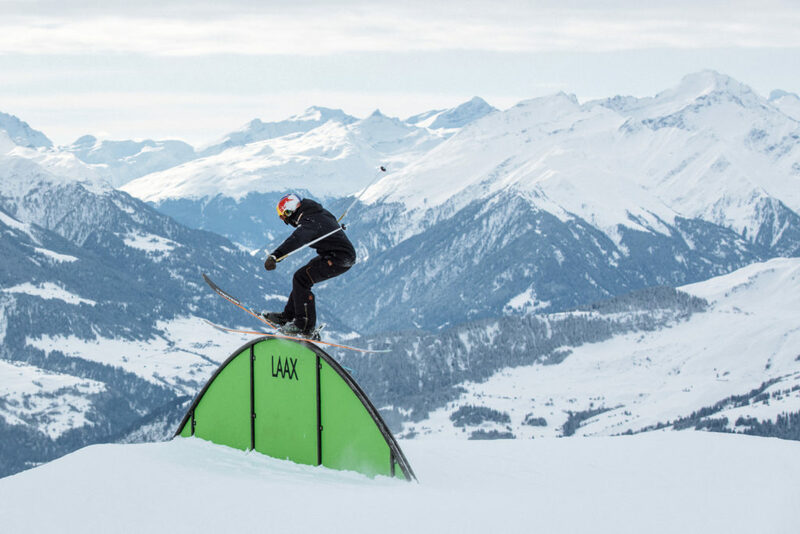 Four years ago, we saw slopestyle skiing for the first time at the Olympics and that’s how it became a more professional sport. X Games are still are on the top of my list, but the Olympics come second. Do you have any specific goals or expectations? Before my injury, I was aiming a medal. Since I tore the cruciate ligaments last March, my expectations changed a bit. What I really want, is to have a good time there. For the rest, let’s see what will happen! How has your preparation been so far? It was really good so far. I haven’t felt my knee anymore and have made progress everyday. I’m really happy about it! Will you be 100% healthy in PyeongChang? If all goes well, I can be at 100%. I’m thinking positively and I really feel like it’s gonna work. Will your family also travel with you in South Korea? No, they won’t come. I told them not to because I didn’t want them to come. Maybe I’ll regret it later, but there were some hard times because of my knee these past months. When I had to take the decision, that’s what I thought was best. In this kind of sport, injuries are an inescapable reality. It’s a part of the emotional and mental game. Sometimes skiing brings us down, only to bring us up again, stronger. 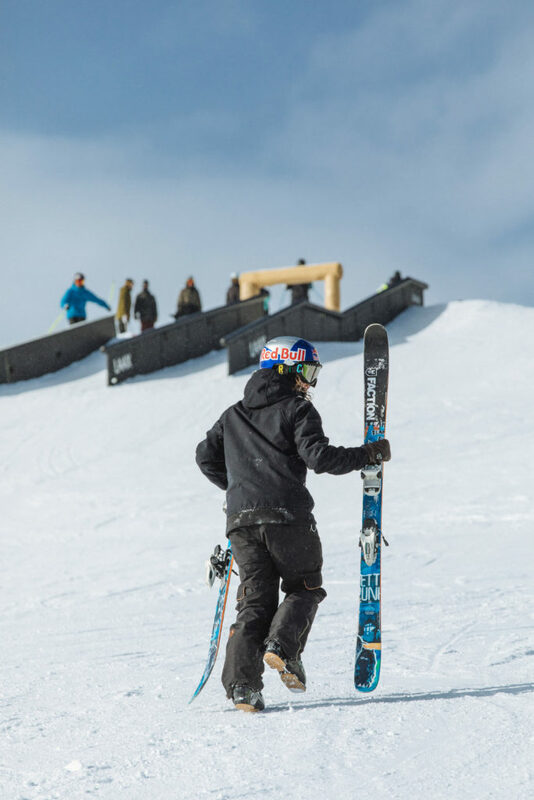 It’s a good occasion to remember Mathilde’s accomplishements last year at the X Games in Aspen. 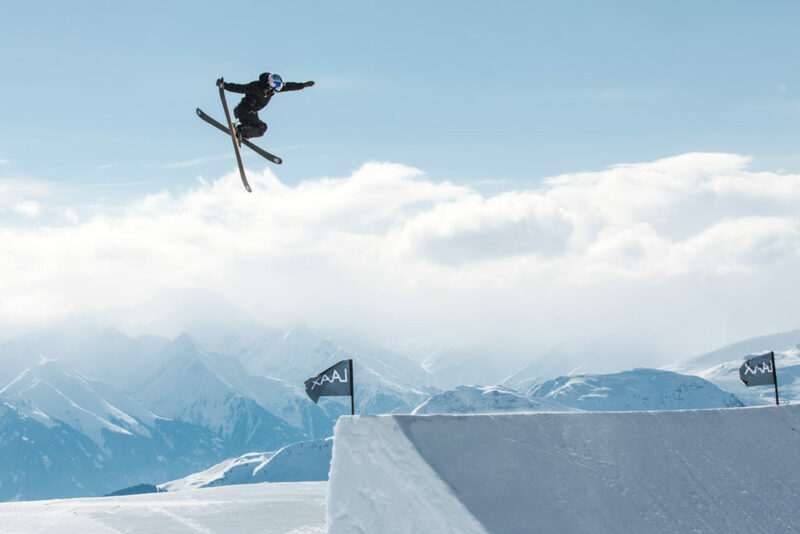 What a sick moment she gave us, landing her perfect Switch double cork 1080 — probably one of the best tricks ever thrown by a woman in a ski contest. We believe in you Mathilde! Bring us home a medal!